Water has always been a very important resource available in the Earth. Out of which only 1% is available for human use, the rest is in the form of glaciers, salty water and deep inside Earth. The water fit for drinking is only one-third part of available water. Therefore, it is equally important to build a water tank for saving and conserving water for better storage and usage. Drinking – Water stored in a clean & covered tank is considered fit for drinking. Industrial uses – like processing chemicals, leather and many other. Water storage tanks manufacturers have presented general to space-saving design of the water tank with a choice among its constructing material. 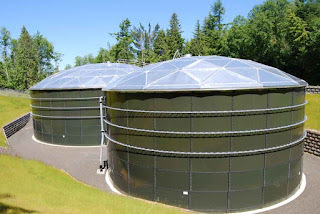 The most common type of water tank are available in materials like fiberglass, steel and plastics (polyethylene and polypropylene). In addition, water tanks are also available in materials like stone and earthen pots. Underground Storage Tanks (UST) are installed under the ground and therefore, these tanks are completely hidden from view. The underwater tanks are available in two types of material – plastic and concrete. 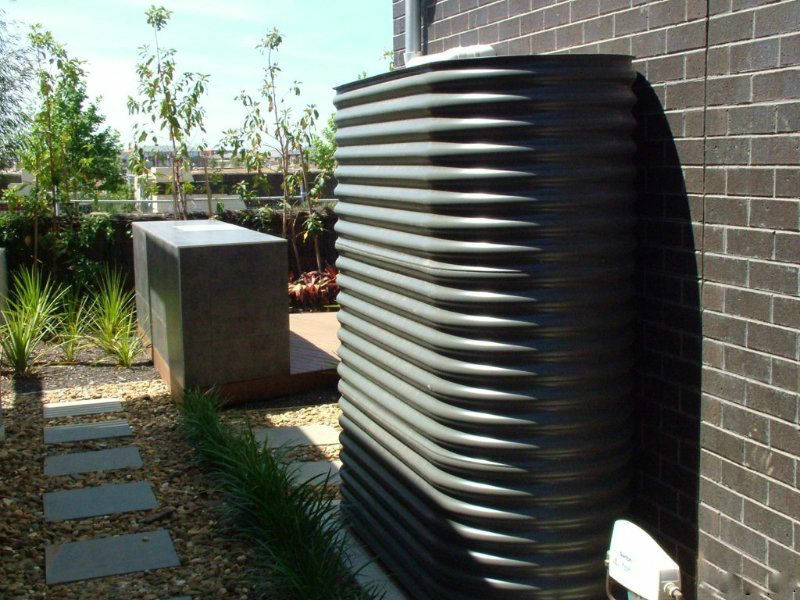 These tanks are aesthetically pleasing and provide space-saving way of storing large quantities of water. Plastic tanks are easier to install and manage. However, concrete underwater tanks provide more degree of durability than plastic tanks. 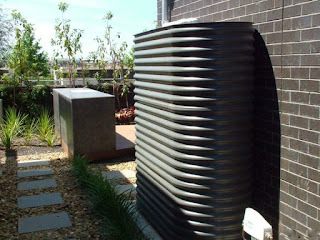 Tank Under Building is a cost effective alternative for installing full size water tanks under the building or house. These tanks are saves spaces and are easy to install as there is no need to dig holes or use the yard space for storing water. However, the capacity of these tanks is limited by the size. Ground Level Water Tanks are available in round, rectangular and square shape with different choice of material. The ground level water tank is generally installed on the ground (yard) of the building. 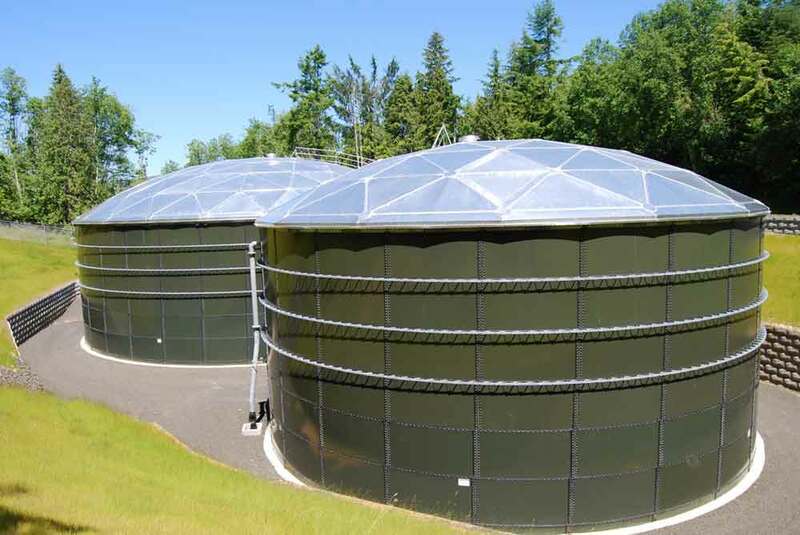 Available in different diameters and height, these tanks are used for providing an economical way of long-term water storage. Overhead (Elevated) Water Tanks are available in four types of design – Composite Elevated Storage Tank, Multi Column Elevated Storage Tank, Pedeshphere Elevated Storage Tank and Fluted Column Elevated Storage Tank. These tanks are available in steel, concrete, plastic and metal base that are elevated that are mounted on columns and frames. Slimline Water Tanks are used by most households to make the minimum visual impact on their house. These tanks decently fit with the home and its surroundings and provide an ideal option for holding water. Slimline tanks are designed to be durable and light in weight to ensure easy installation. Also, these tanks come in a variety of shapes, colors and size to suit the various needs of householders. The water tanks manufacturers have to comply with industrial quality parameters while designing their range. An adequate level of thickness is to be maintain while designing these water tanks so that they can withstand the immense pressure created by water. In plastic tanks, it is advisable to use premium grade of polyethylene resins so as to make the tank flawless and durable. While designing metal water tanks, the key quality issue is associated with the welding and thickness of metal. Some of metal tanks are made using rollformed galvanized metal to protect it from rusting. Thank you for sharing this post. Get key Vendors services like interior designers, AC Service, Waterproofing, Home cleaning service, painting service, plumber service etc.